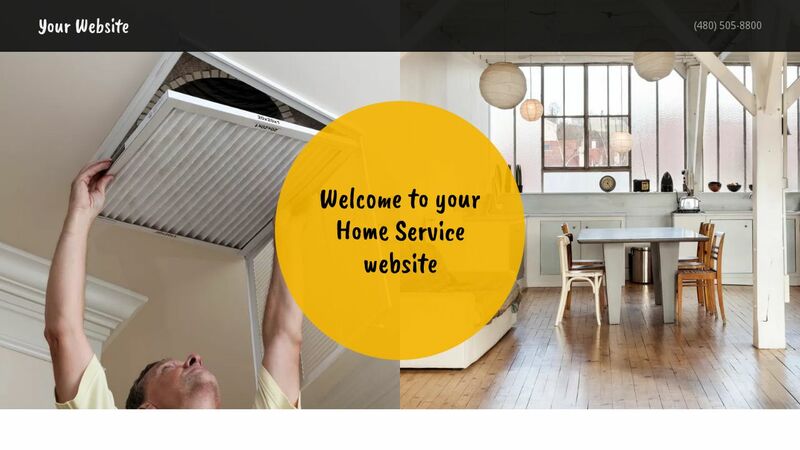 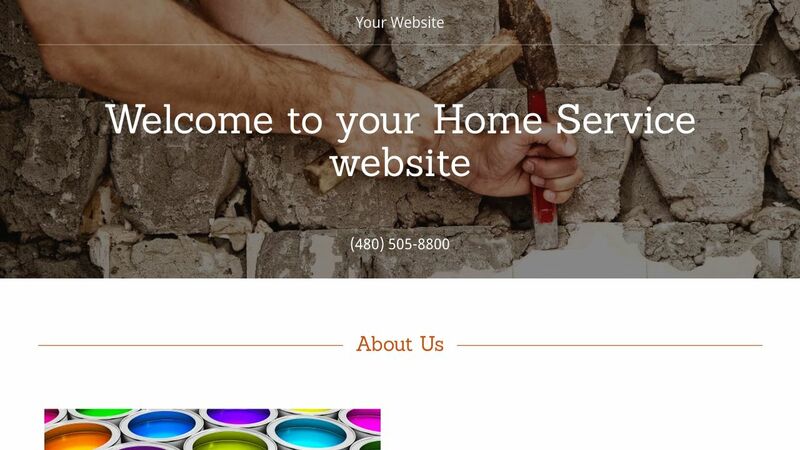 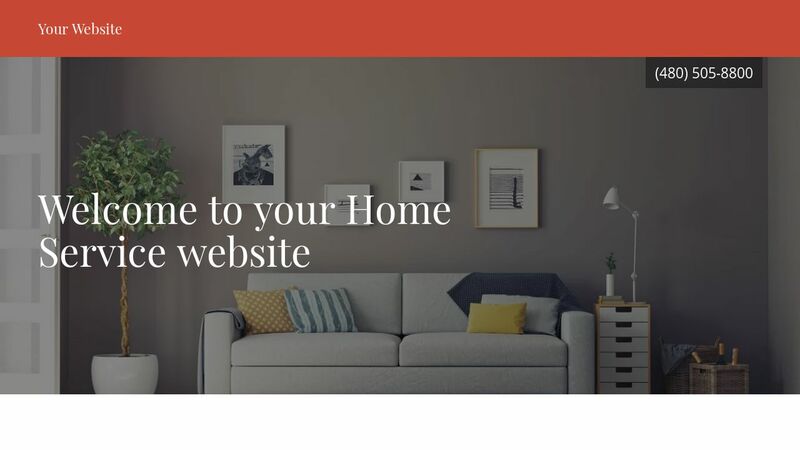 GoCentral is more than a mere Home Service website template. 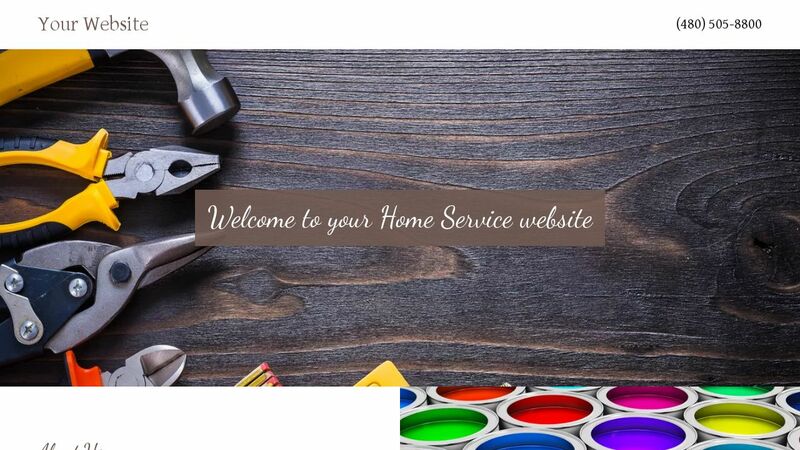 It’s a complete website building tool. 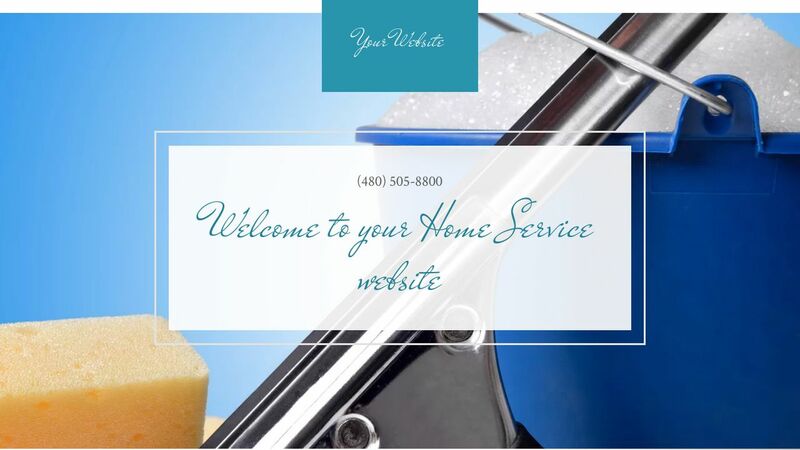 Get started building your brand with a professional home service website that will help launch your online business. 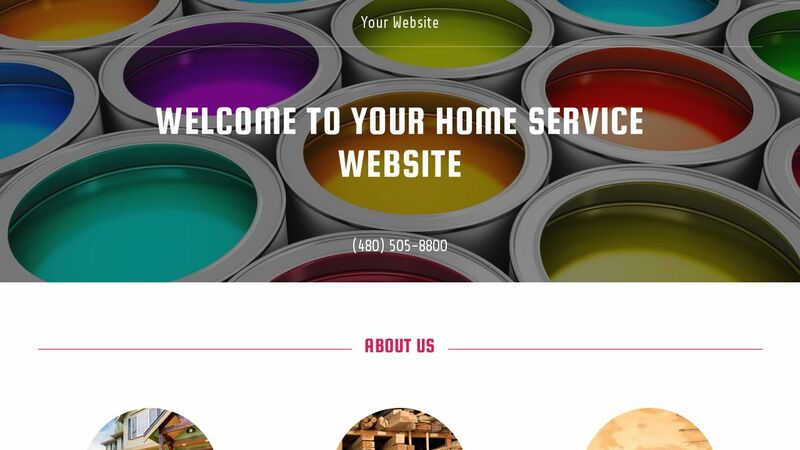 GoCentral offers customizable designs with multiple layouts that you can easily personalize to suit your business. 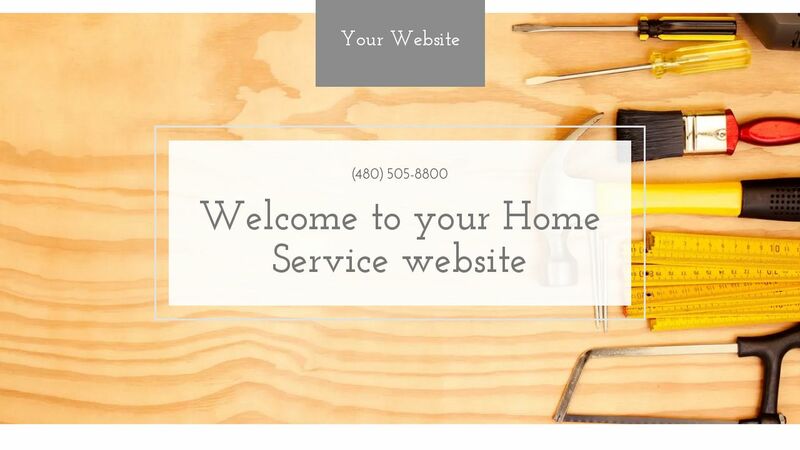 Use an About page to share information about your home service business. 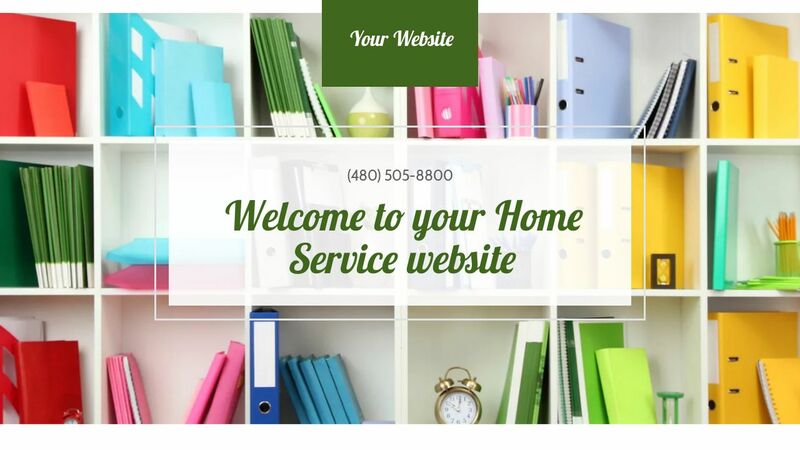 Consider adding a Contact page with your address and phone number to let customers reach out to you for more information.  Don’t forget about social media integration to connect with customers on Facebook, Twitter and Instagram. 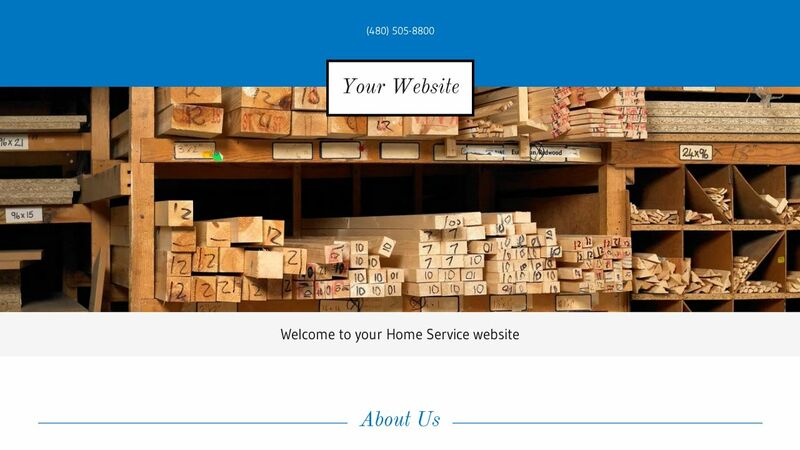 Try out the email newsletter template to spread the word about your business. 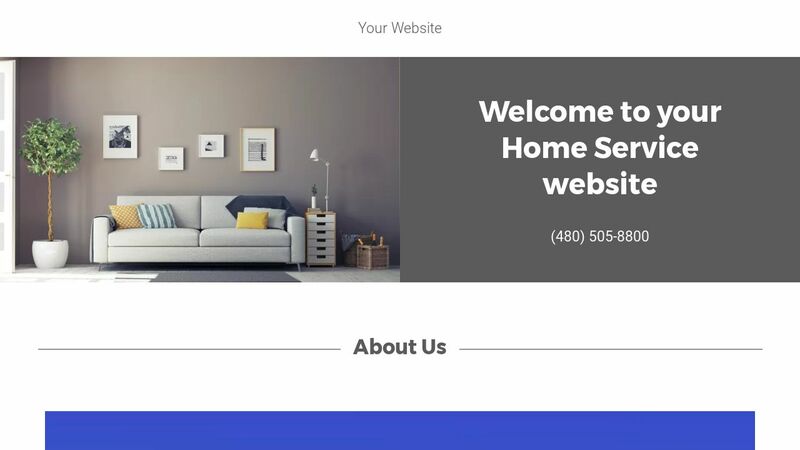 Whether you’re a home inspector, egg supplier, or dog trainer, let GoCentral help bring more customers your way with a website that’s just right for your business. 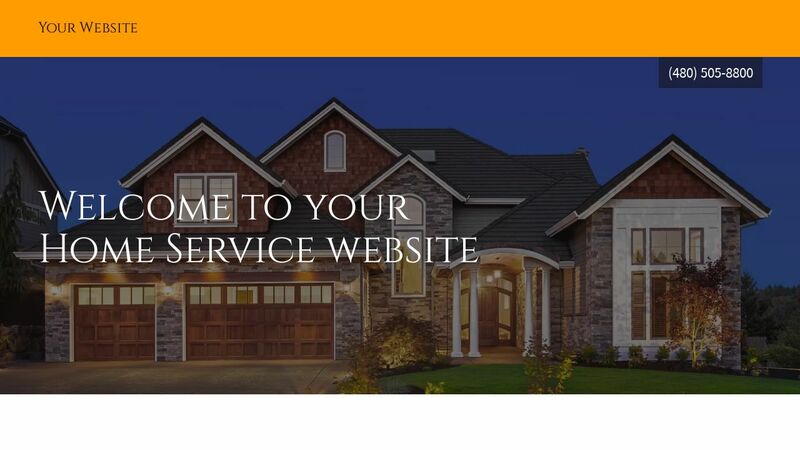 If you run into any issues with setup, GoCentral offers 24/7 award-winning support and a 99.9% uptime guarantee.